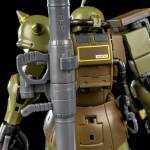 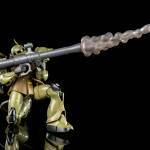 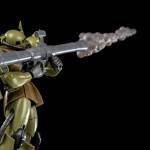 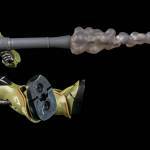 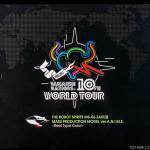 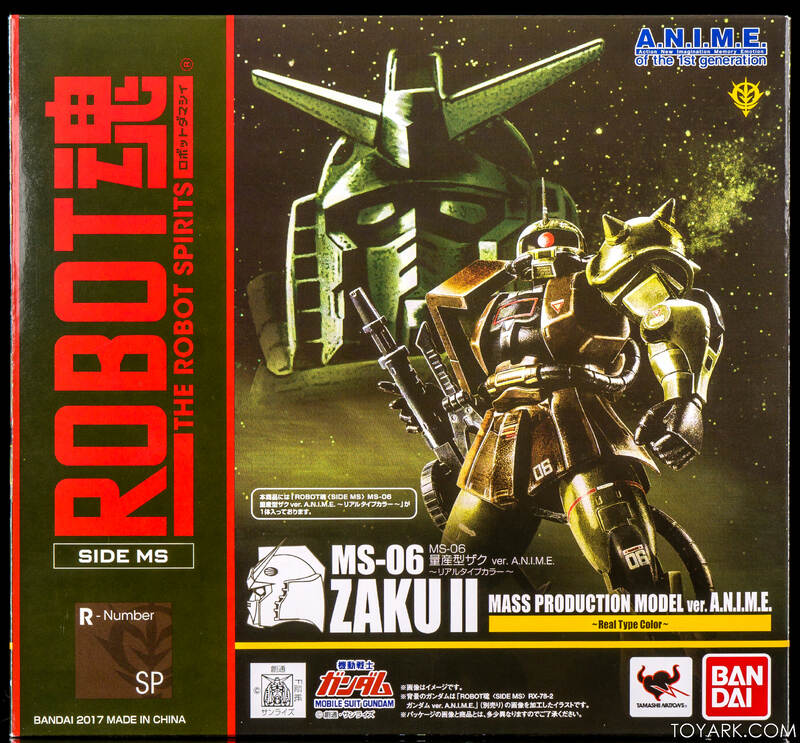 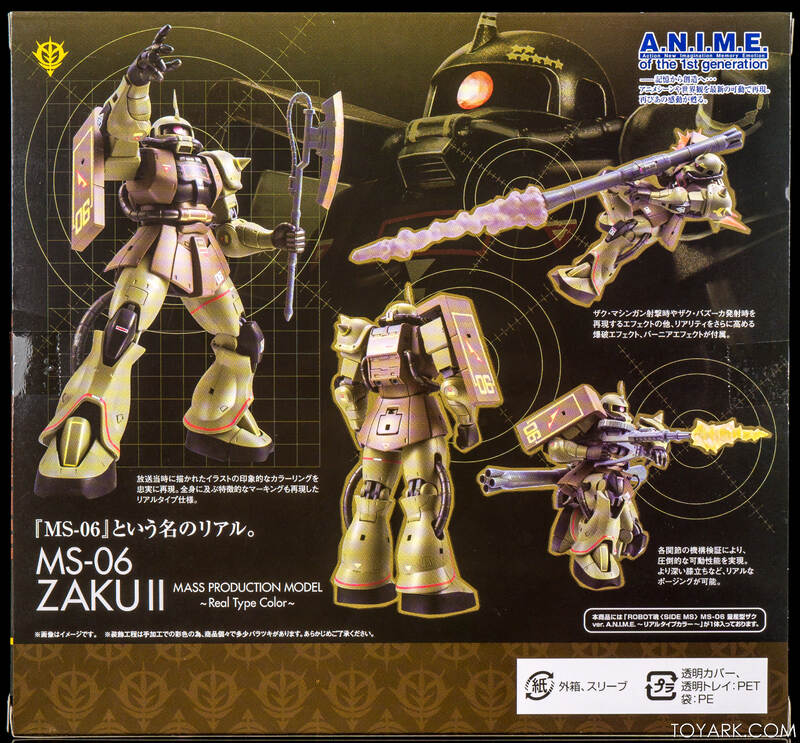 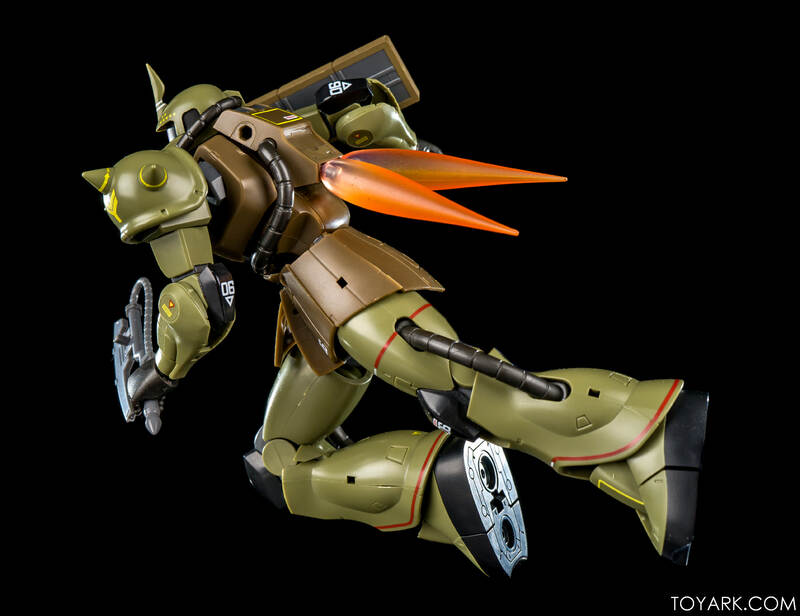 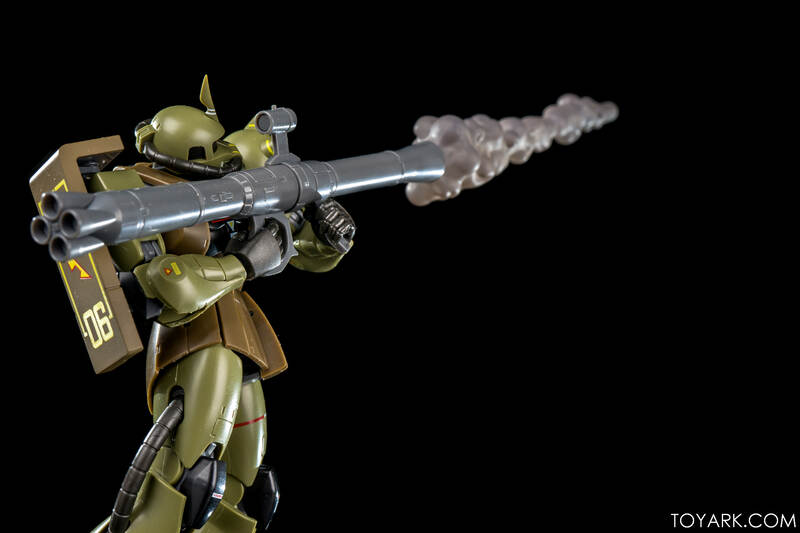 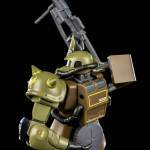 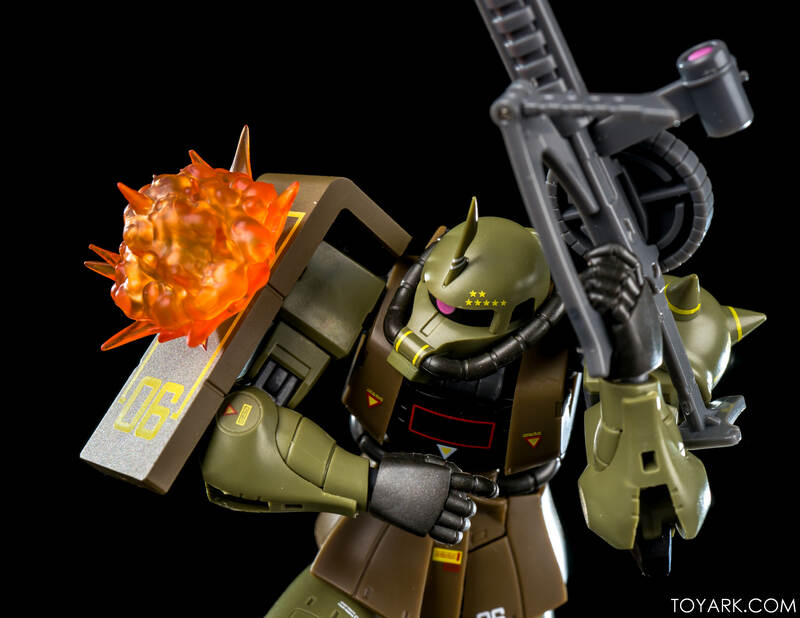 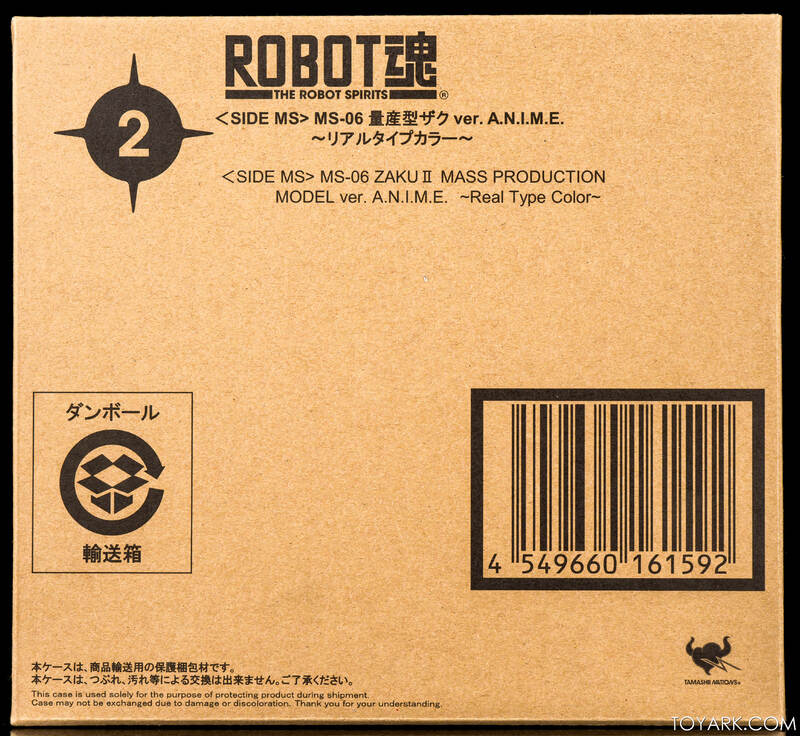 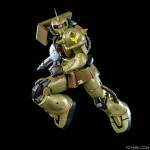 Next up in our look at the Tamashii Nations Bluefin Brands World Tour Exclusives is the MS-06 Zaku II (Real Color Version). 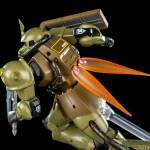 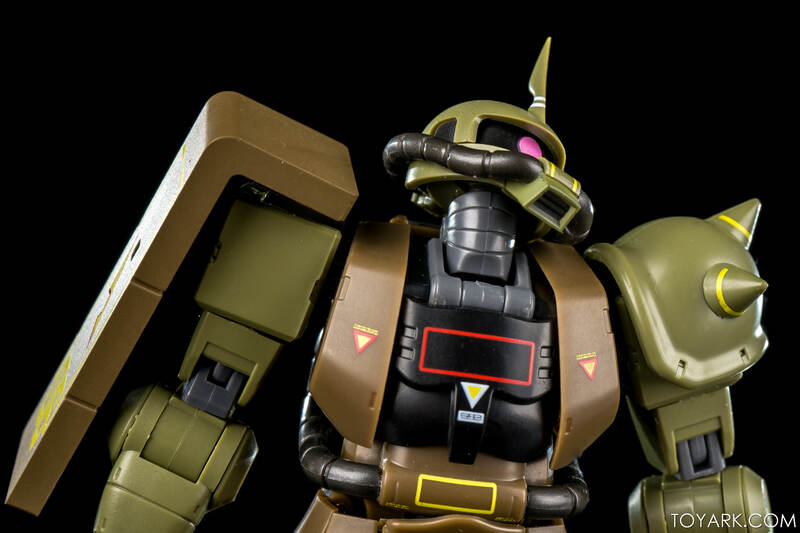 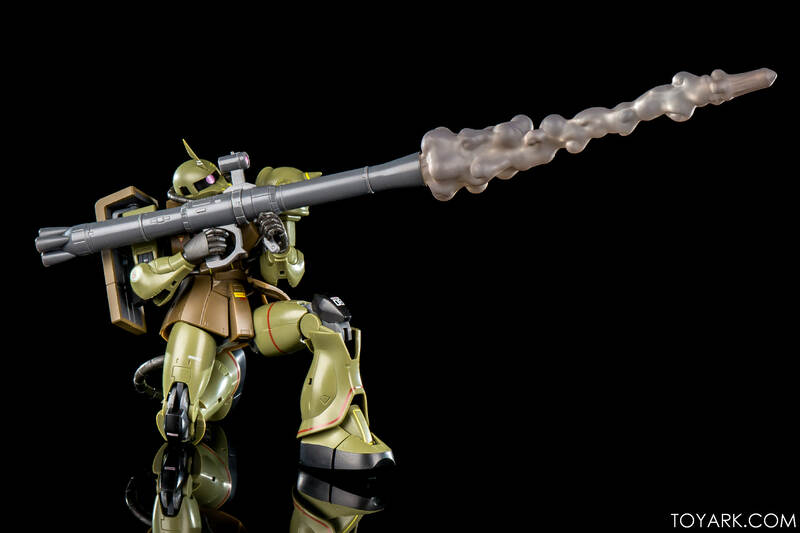 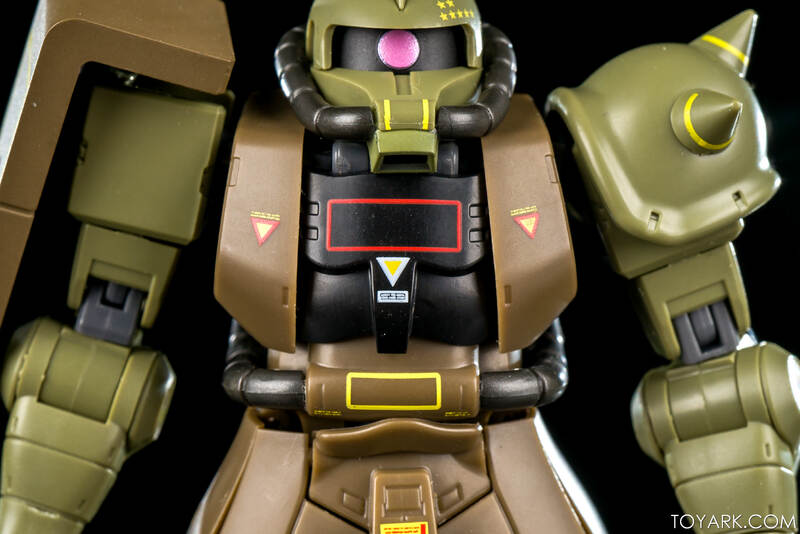 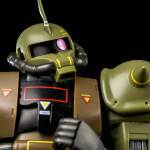 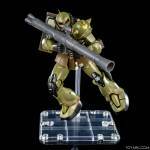 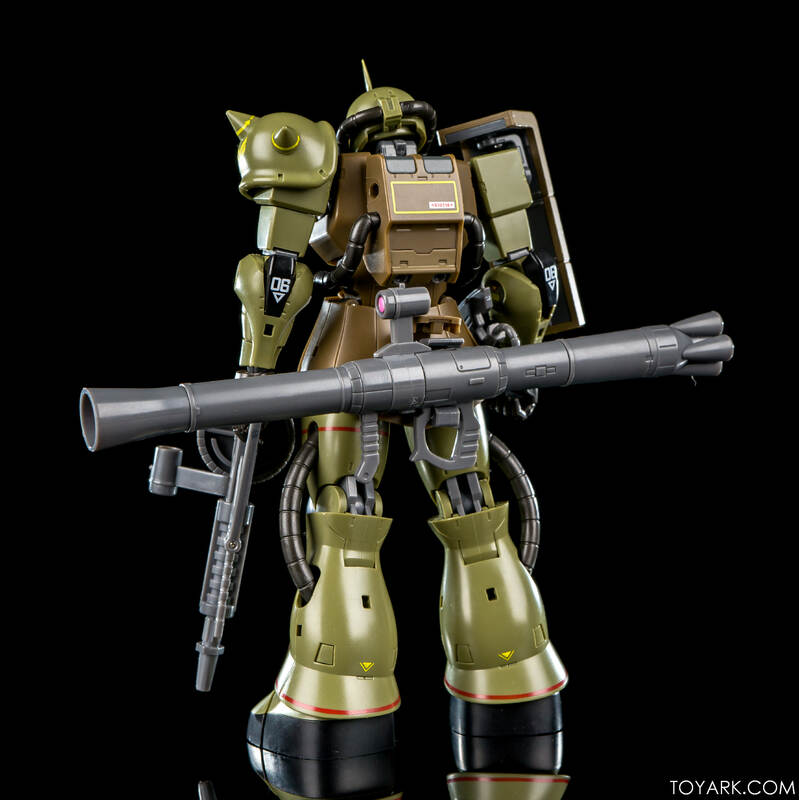 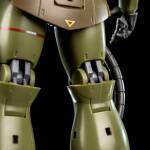 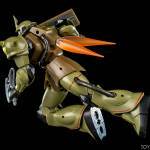 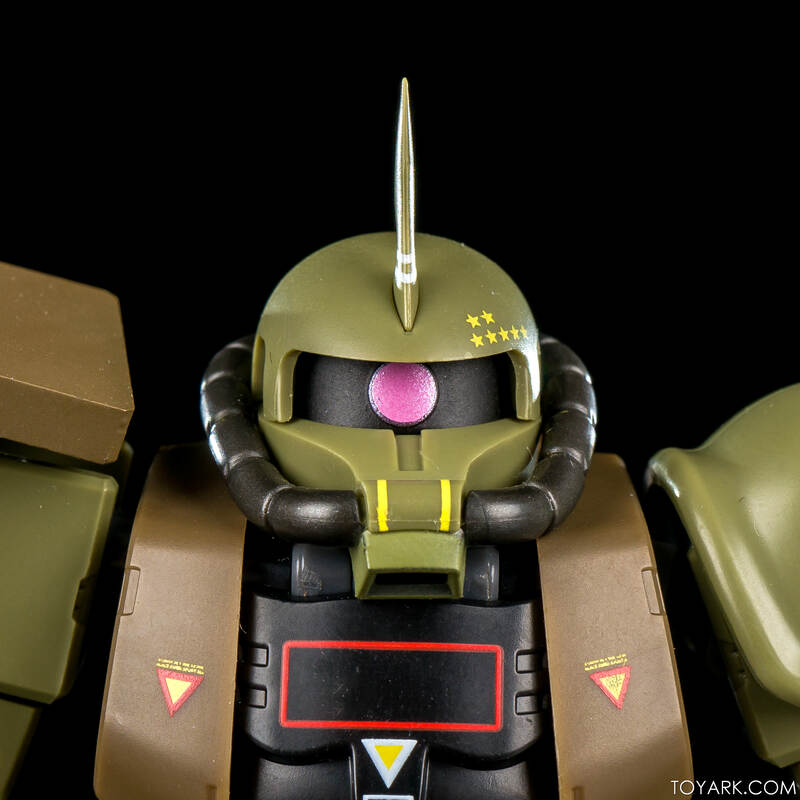 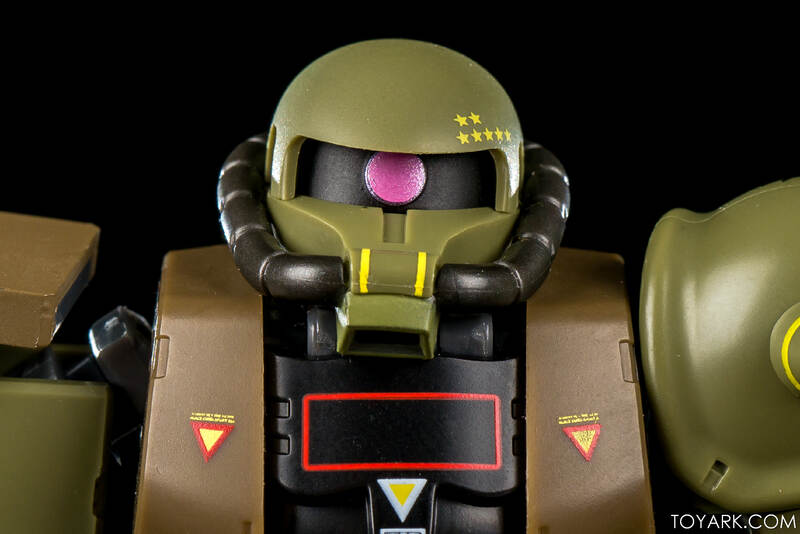 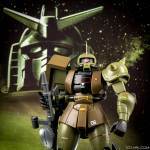 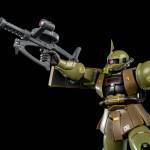 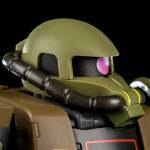 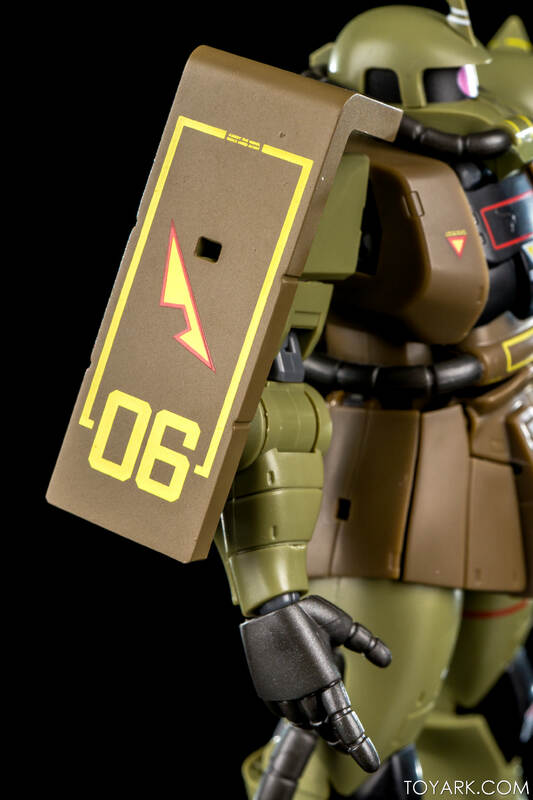 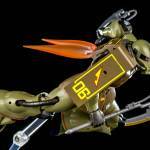 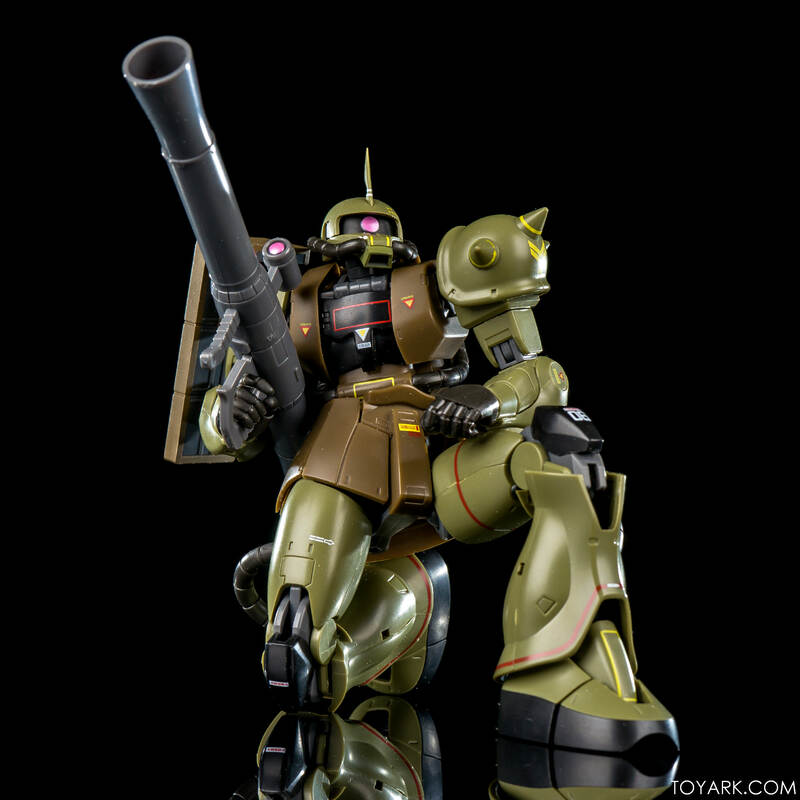 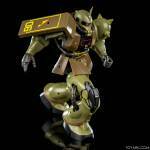 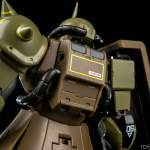 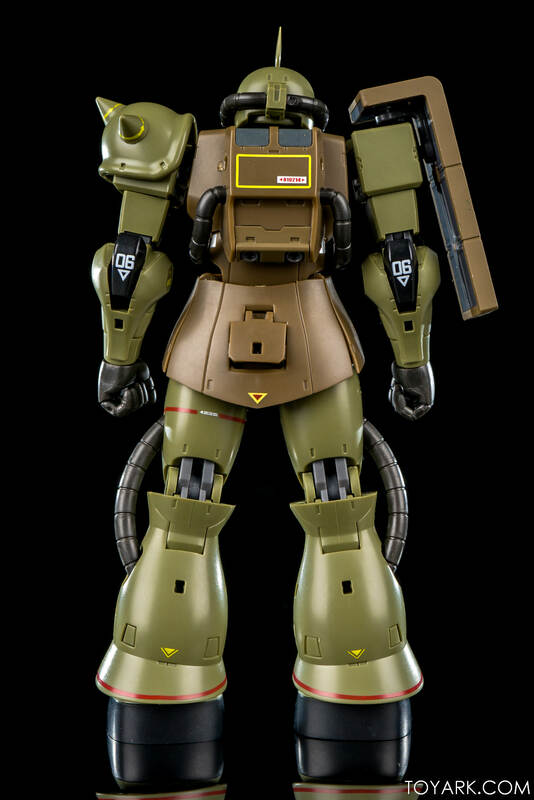 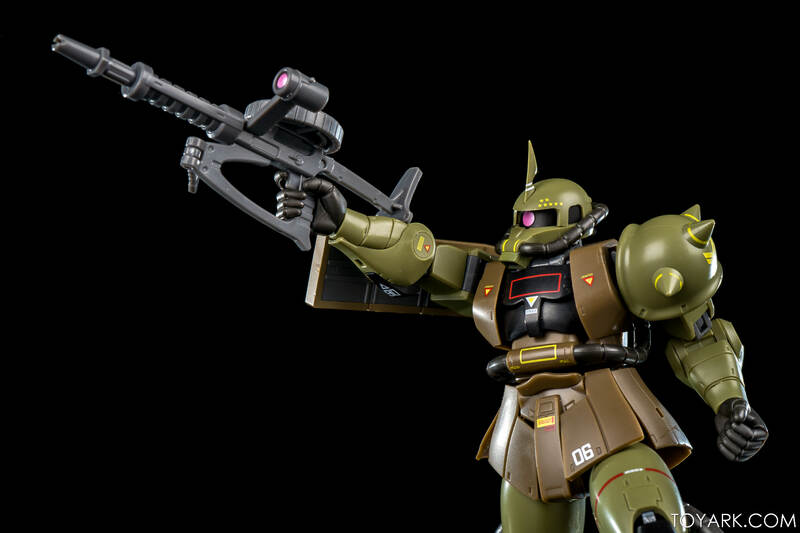 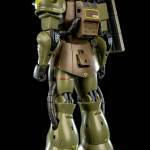 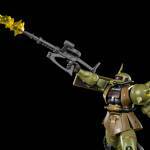 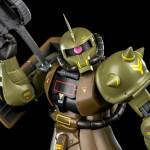 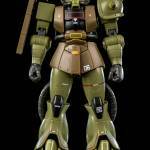 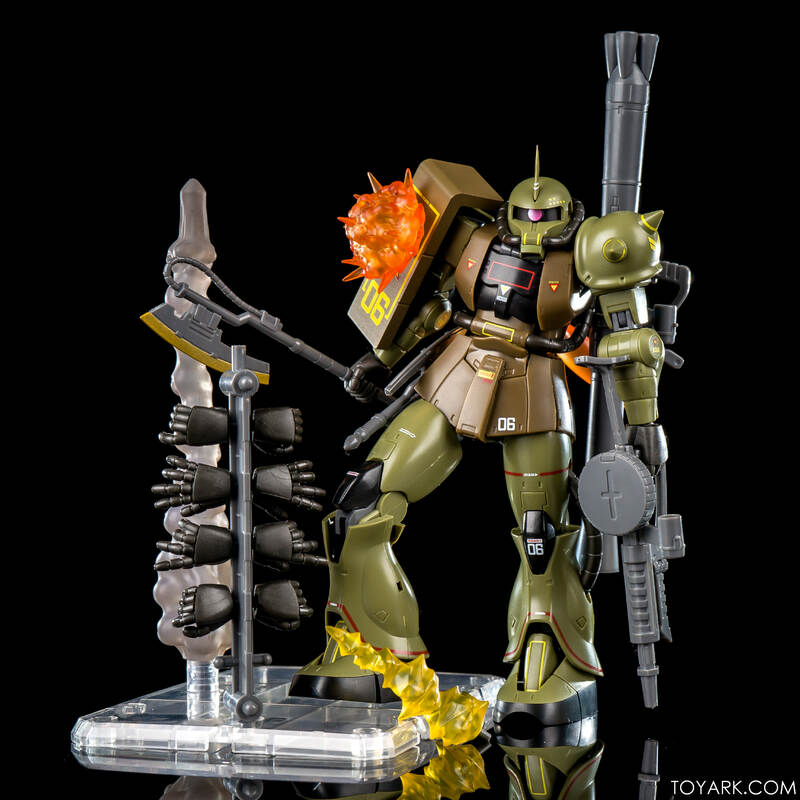 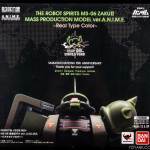 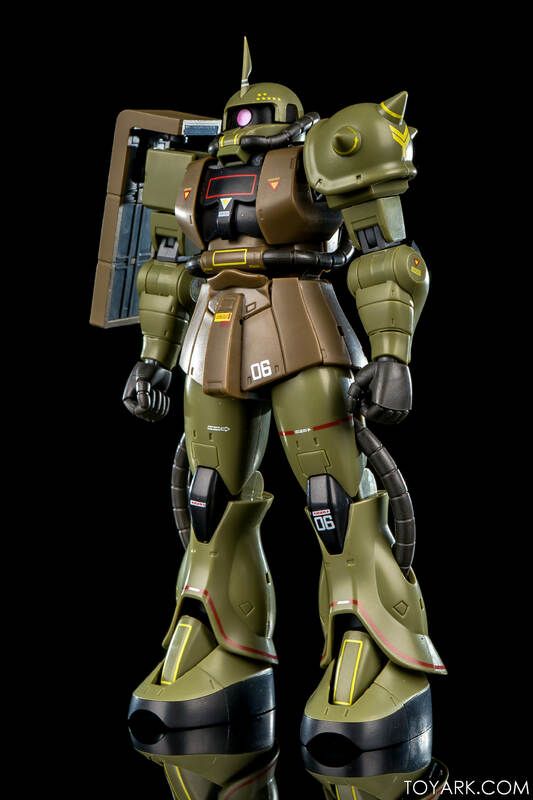 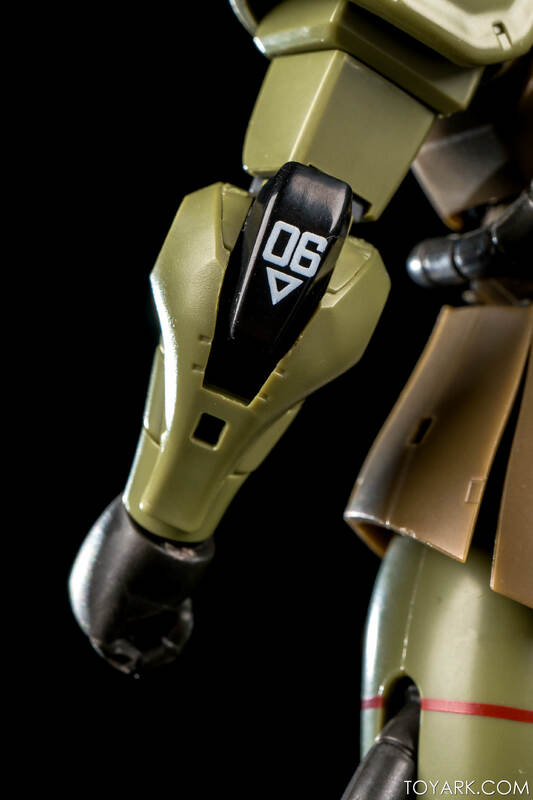 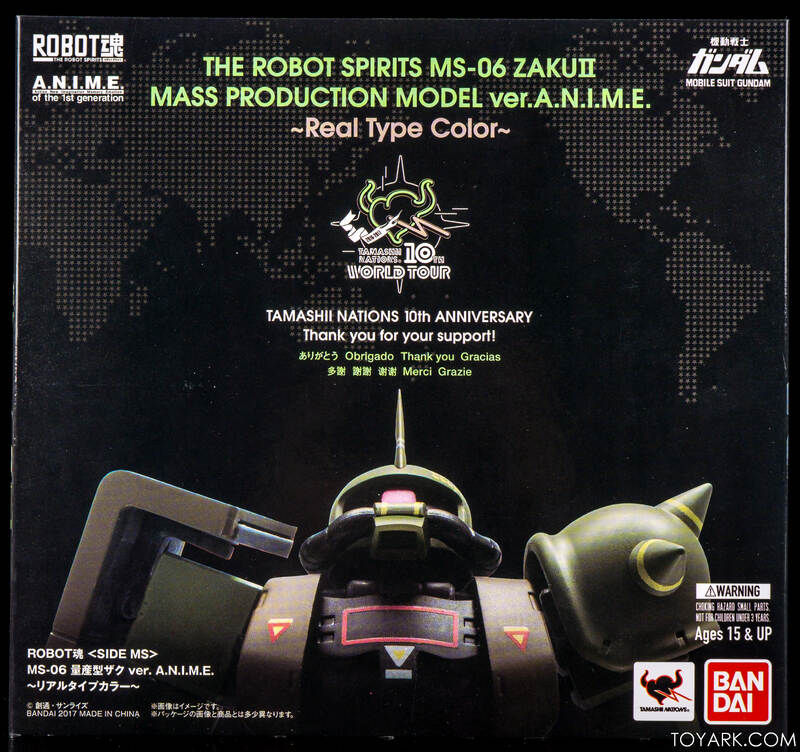 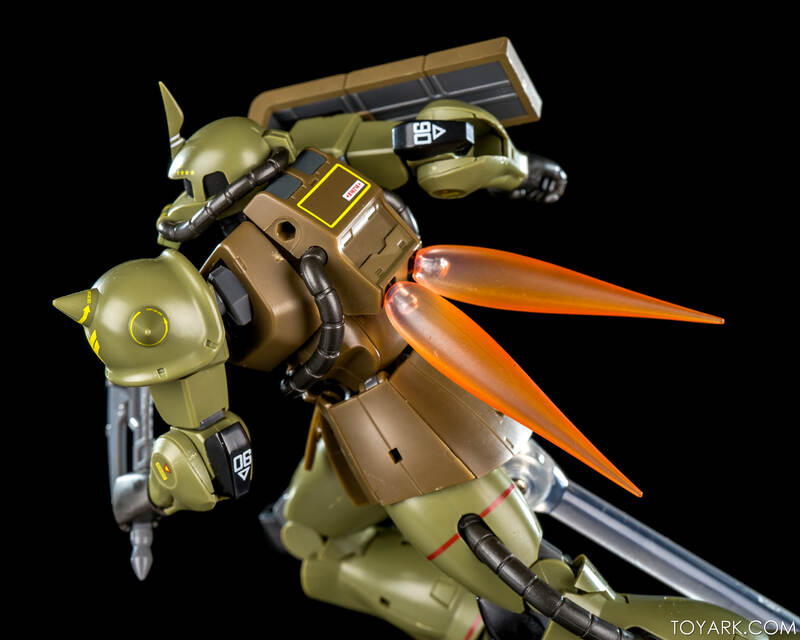 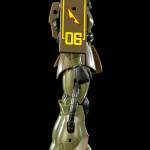 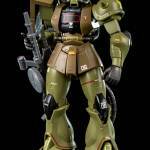 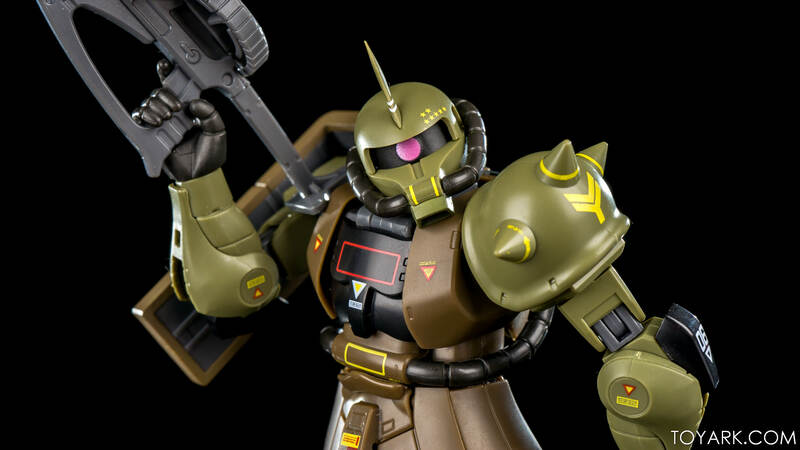 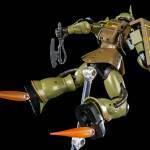 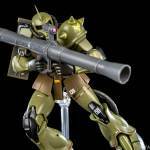 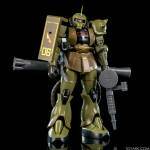 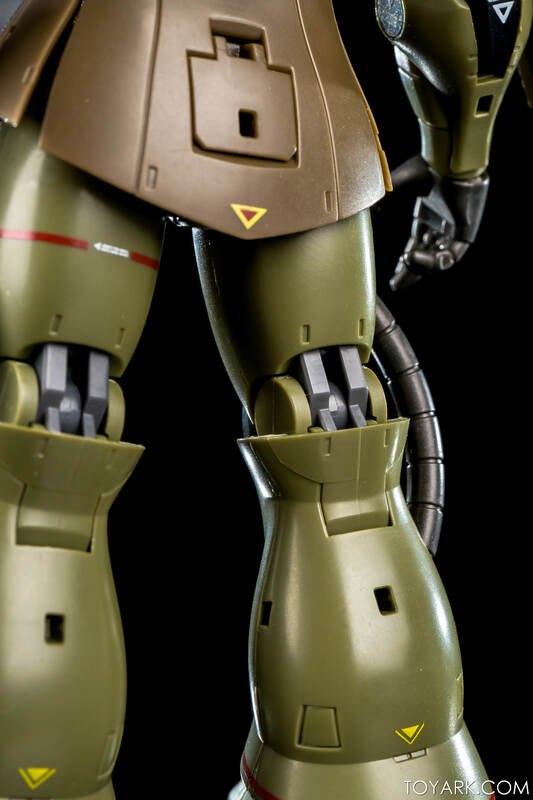 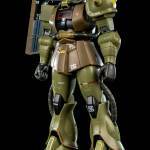 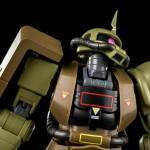 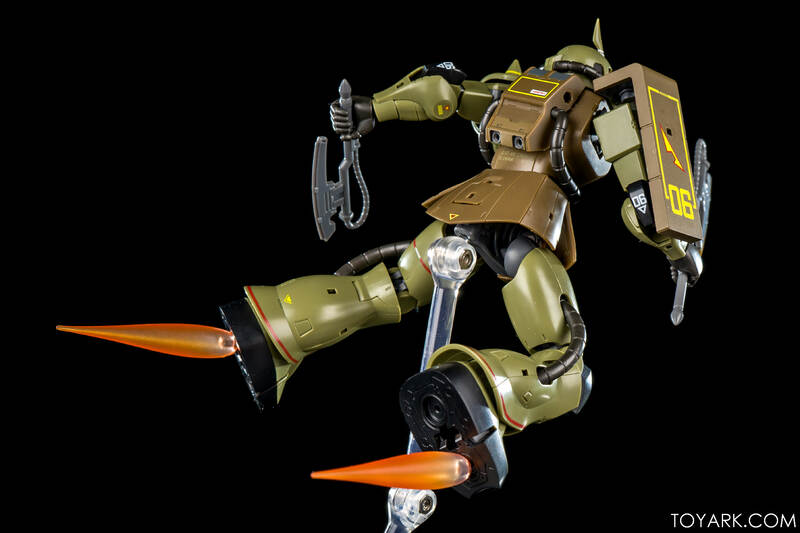 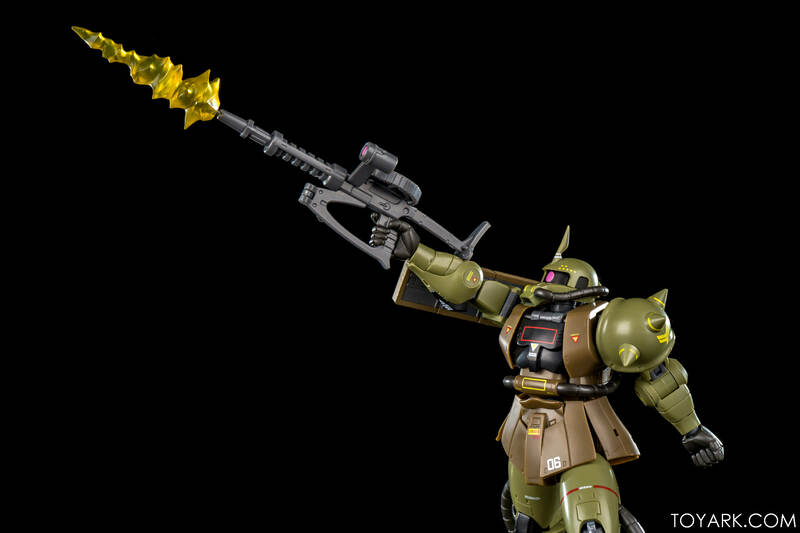 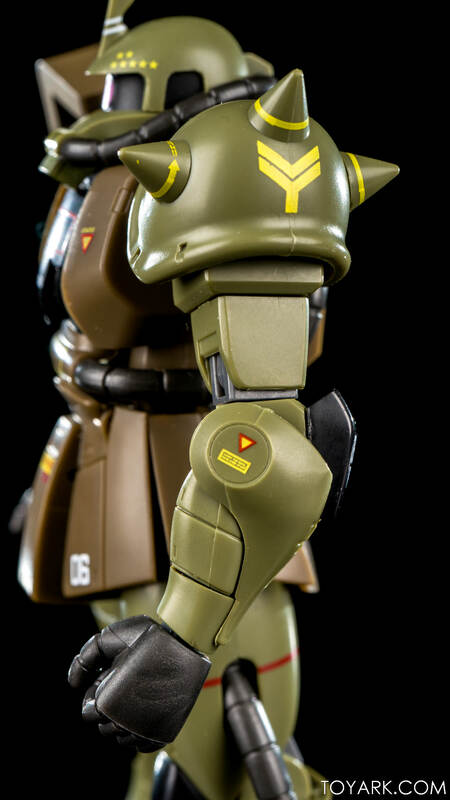 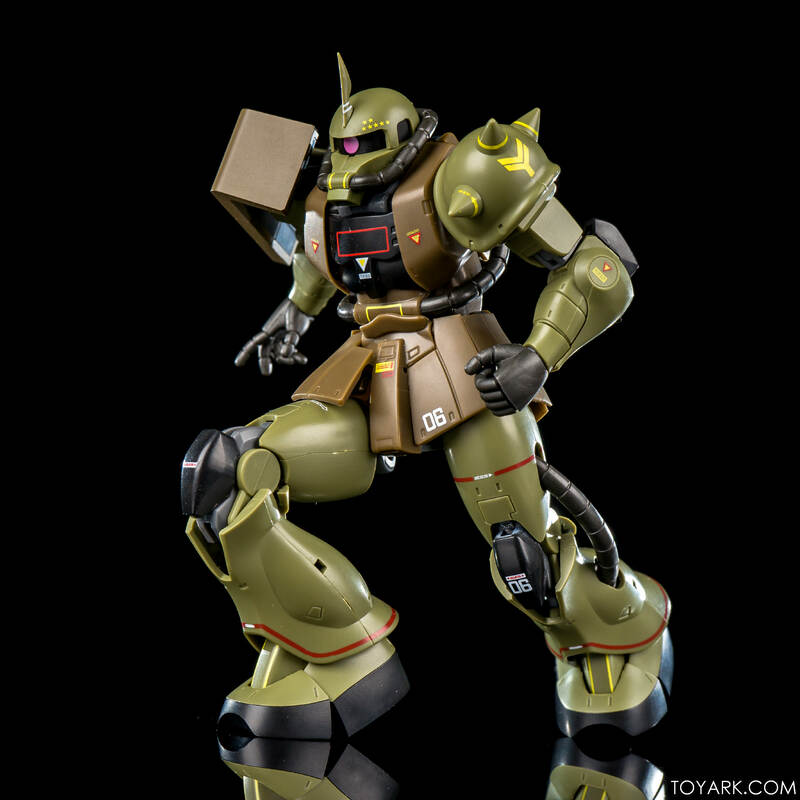 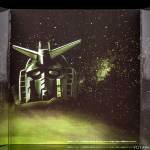 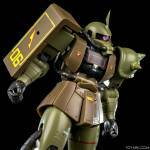 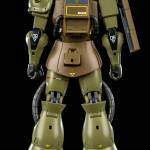 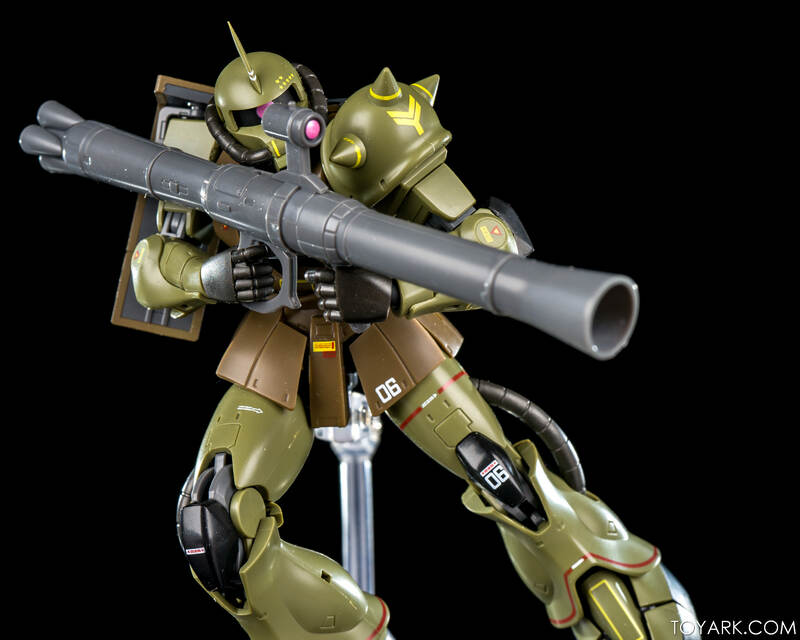 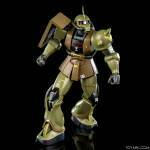 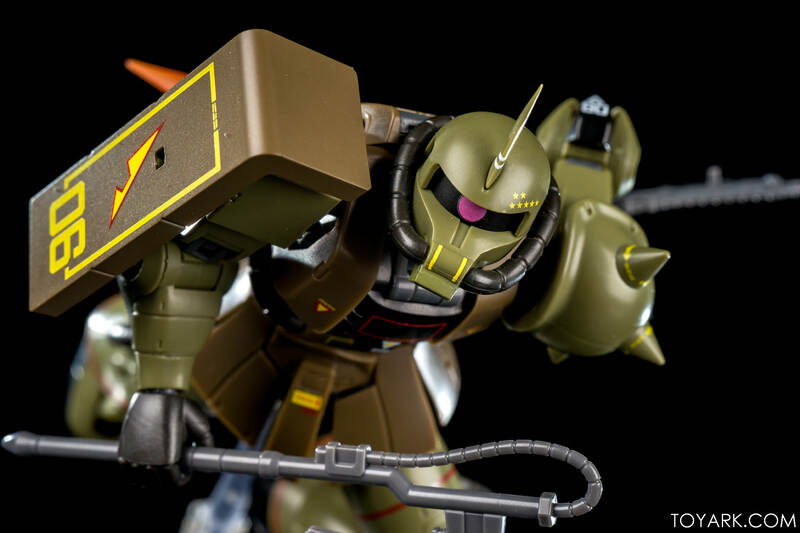 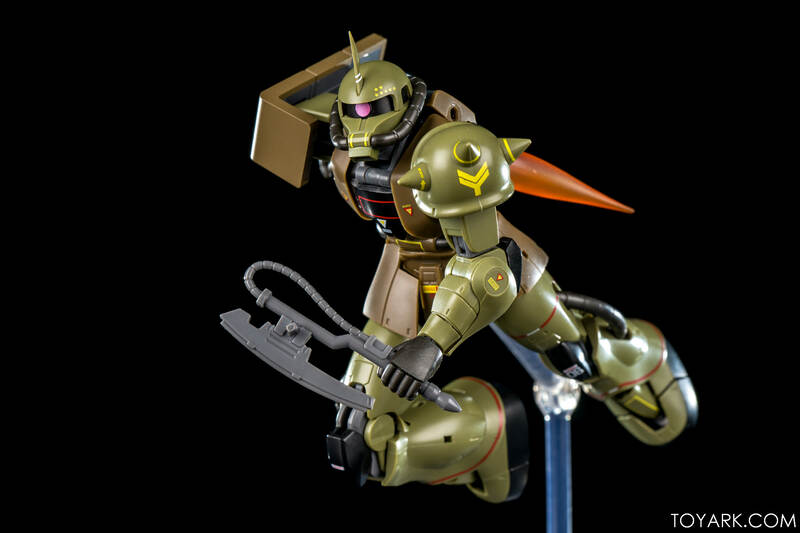 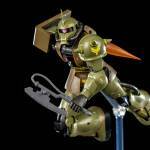 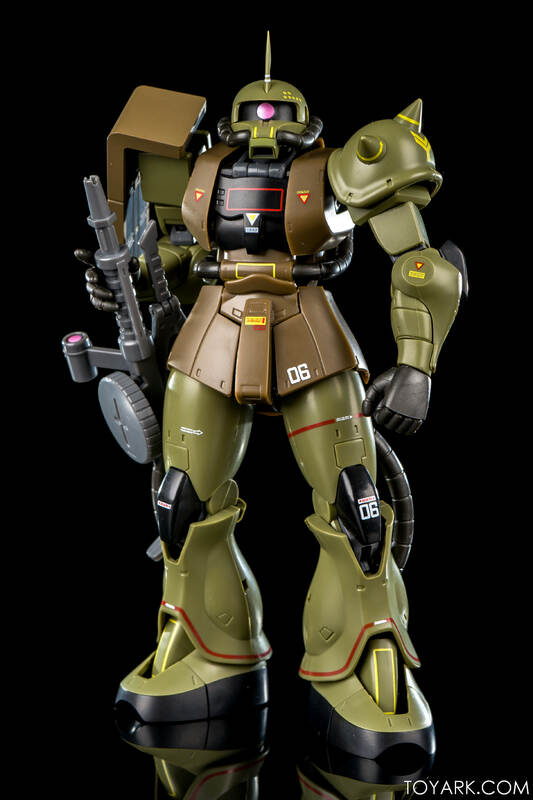 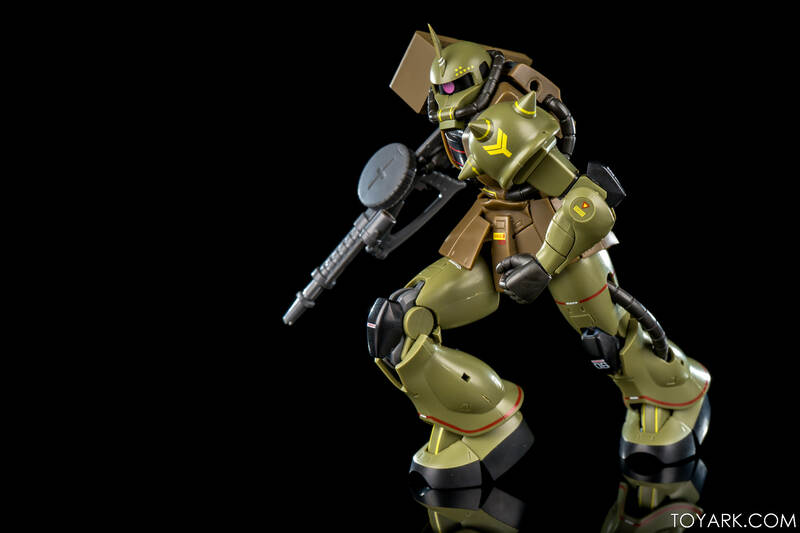 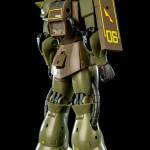 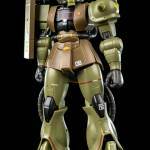 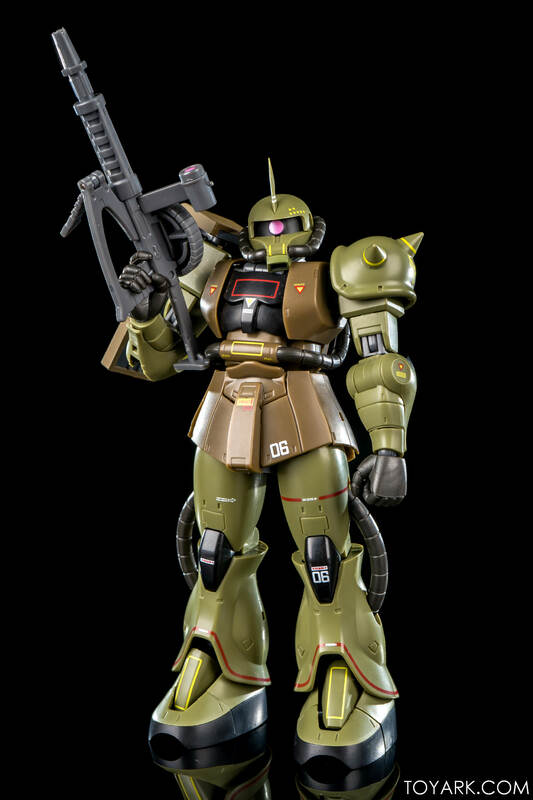 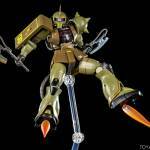 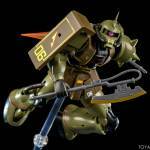 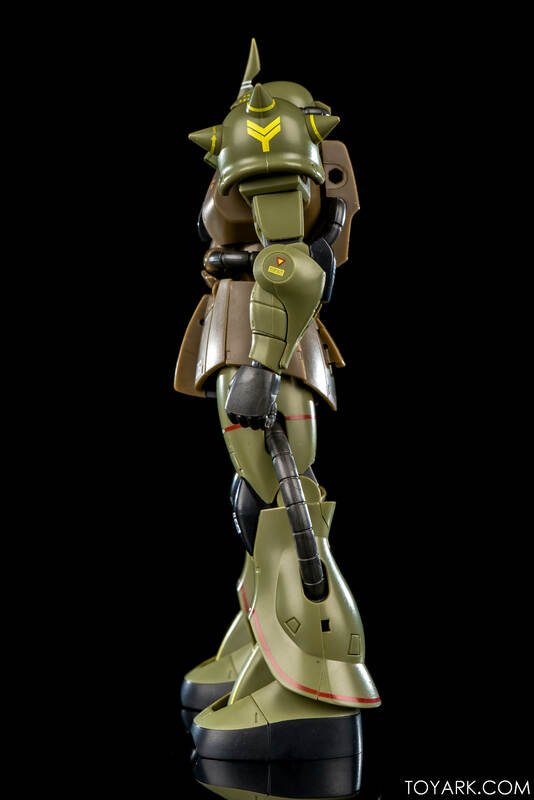 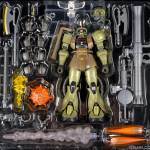 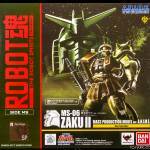 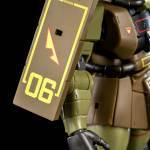 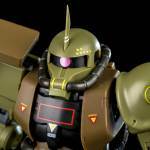 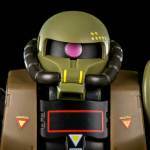 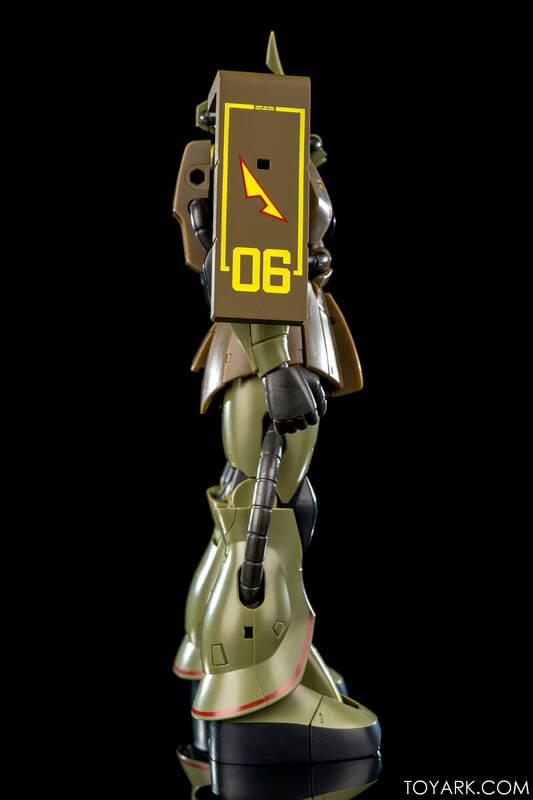 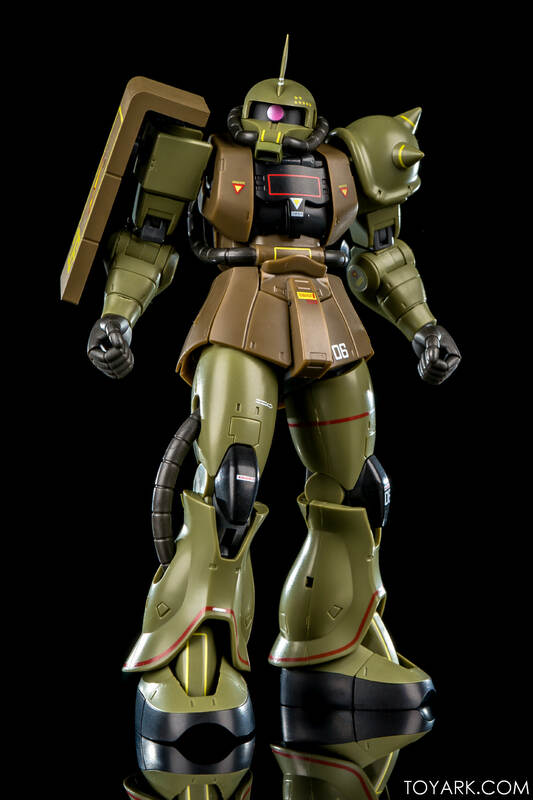 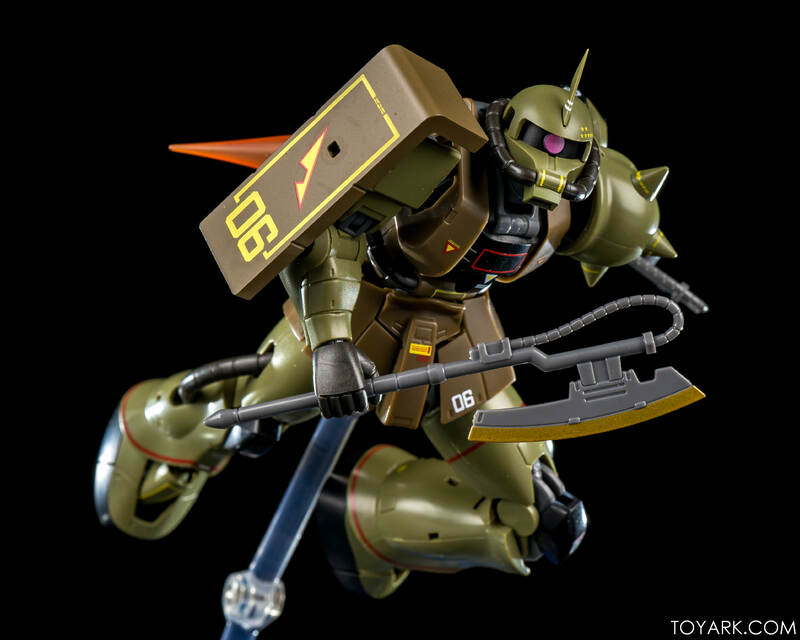 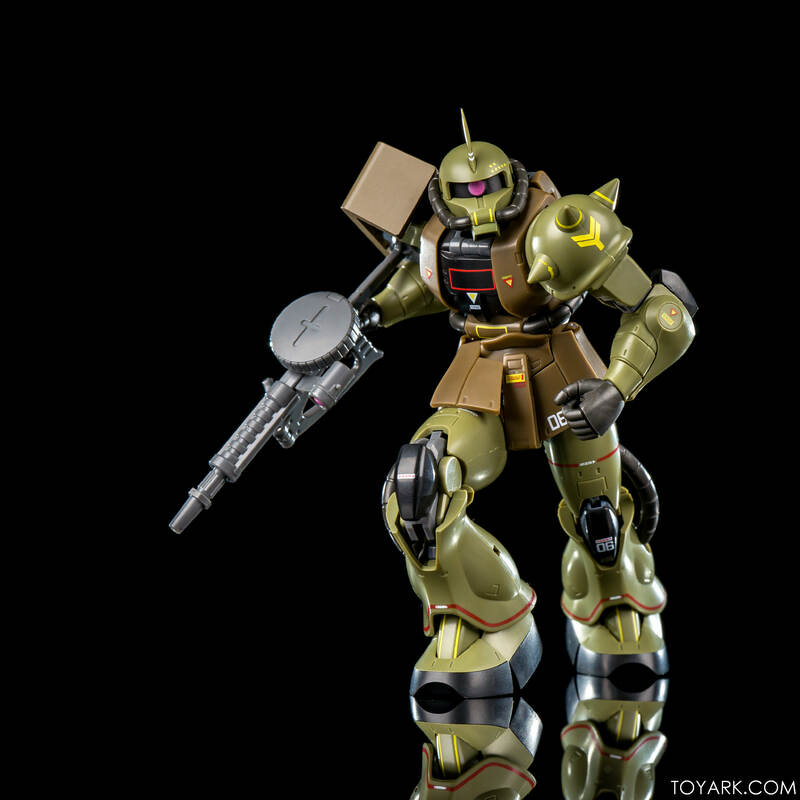 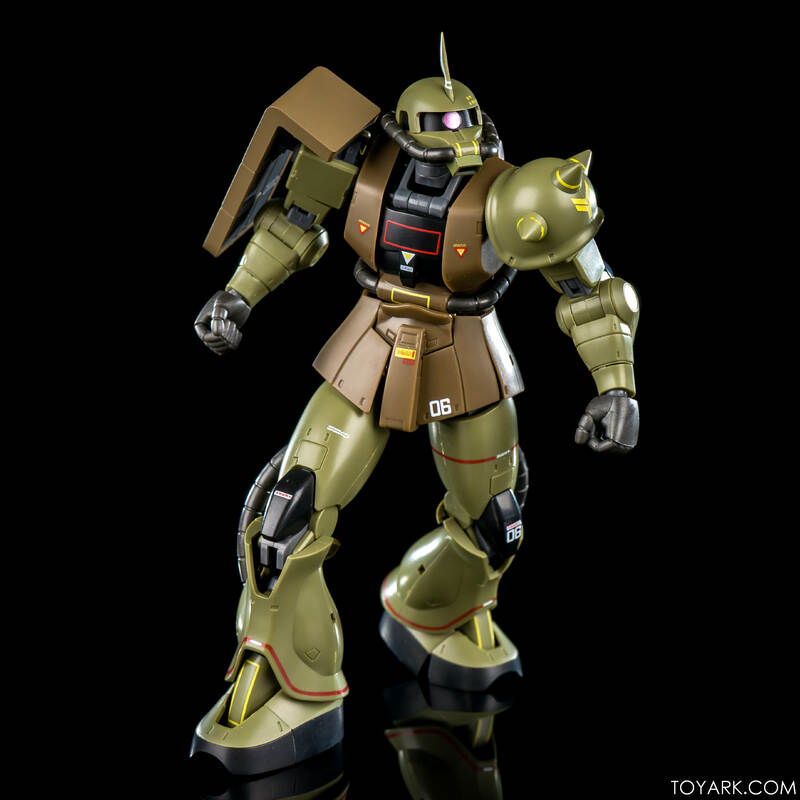 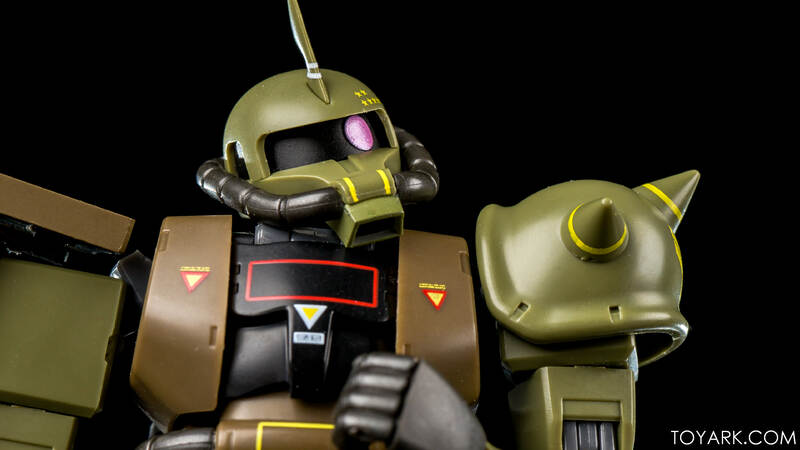 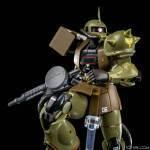 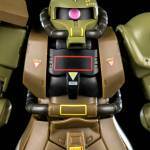 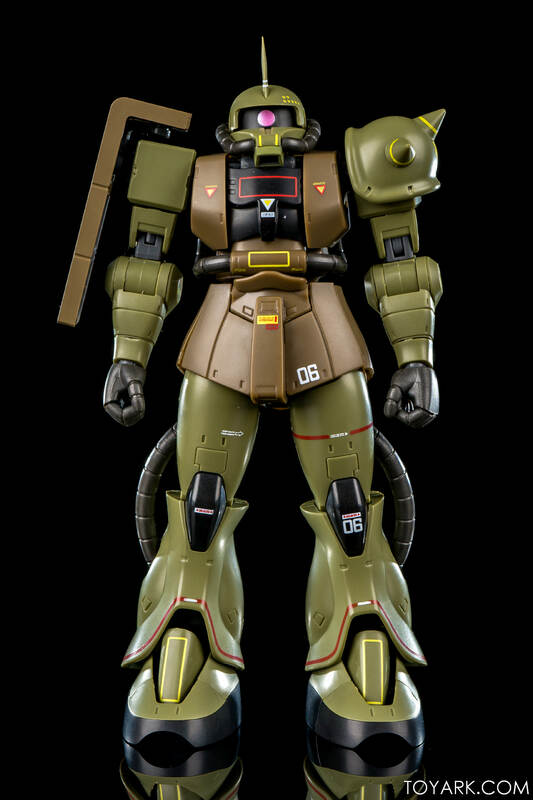 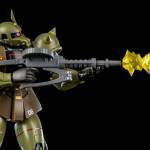 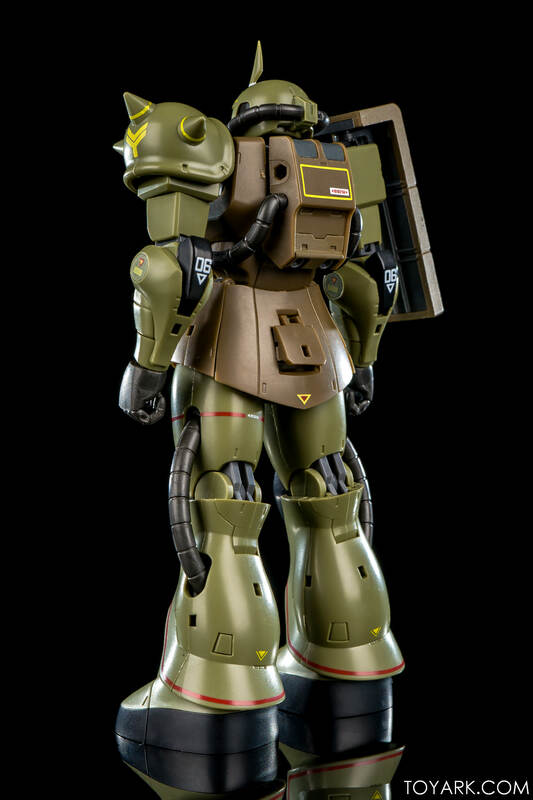 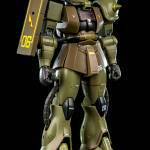 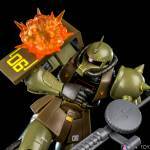 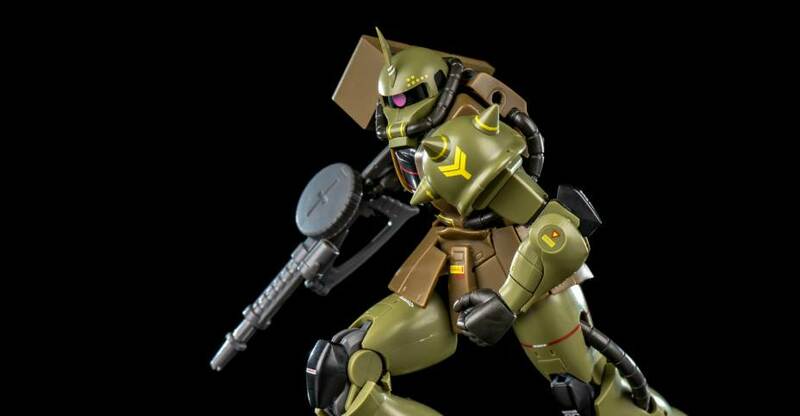 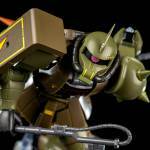 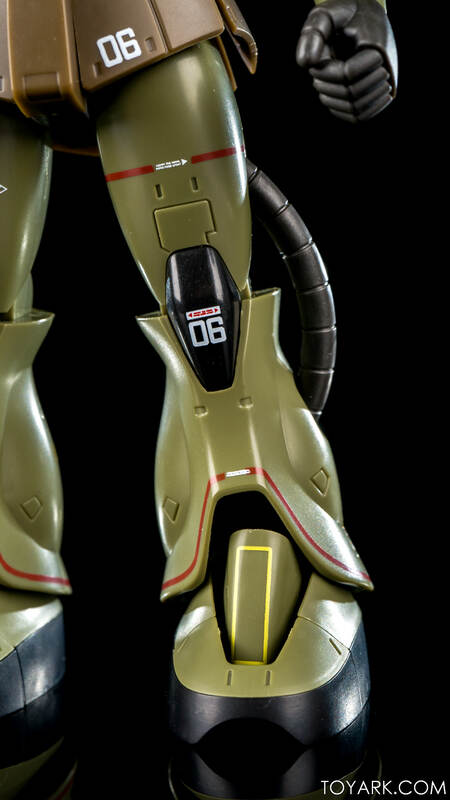 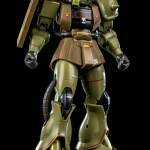 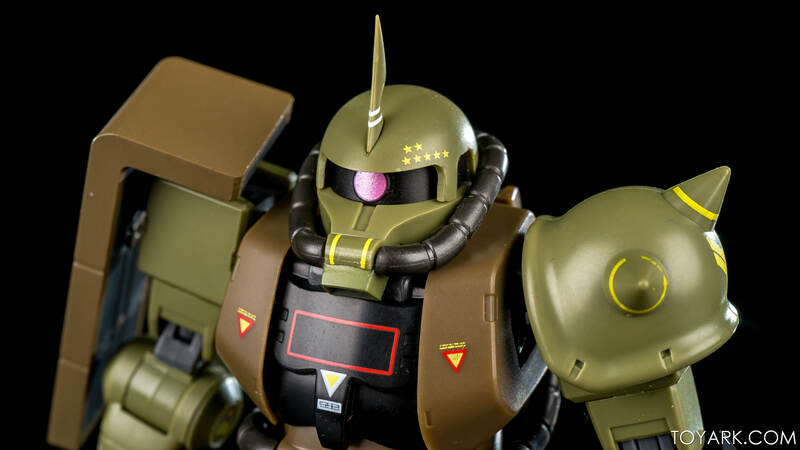 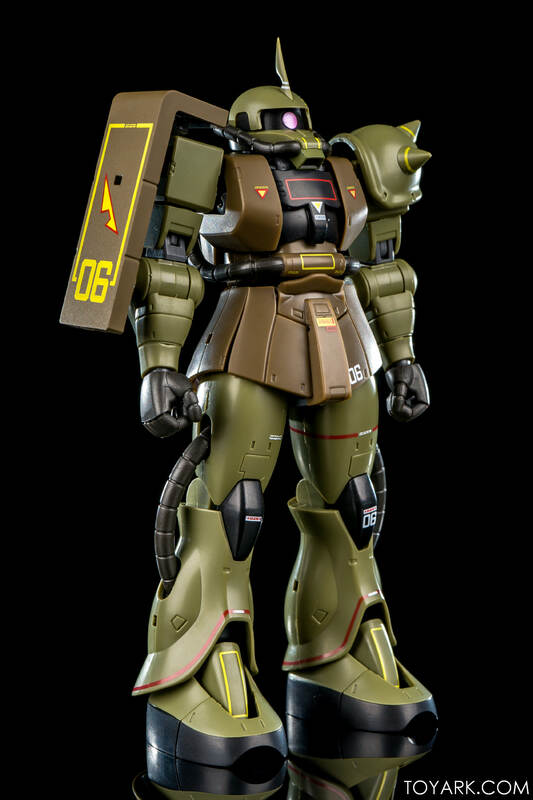 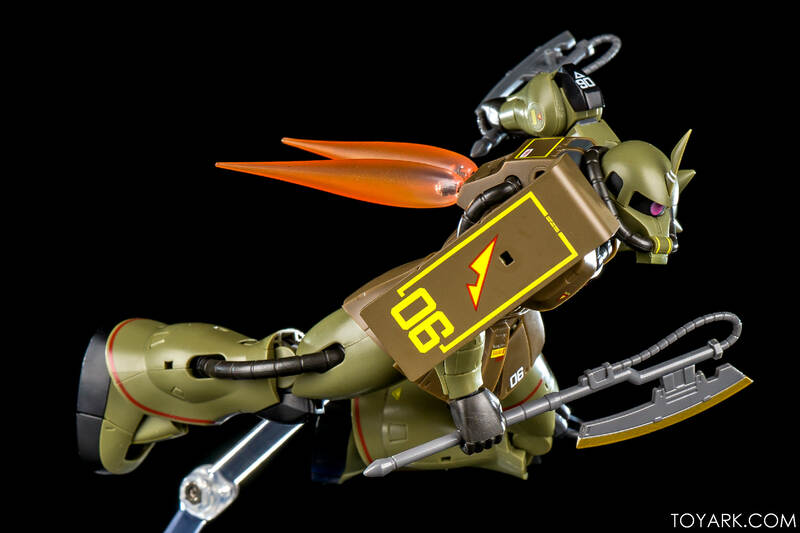 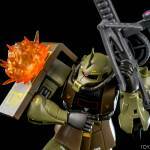 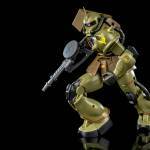 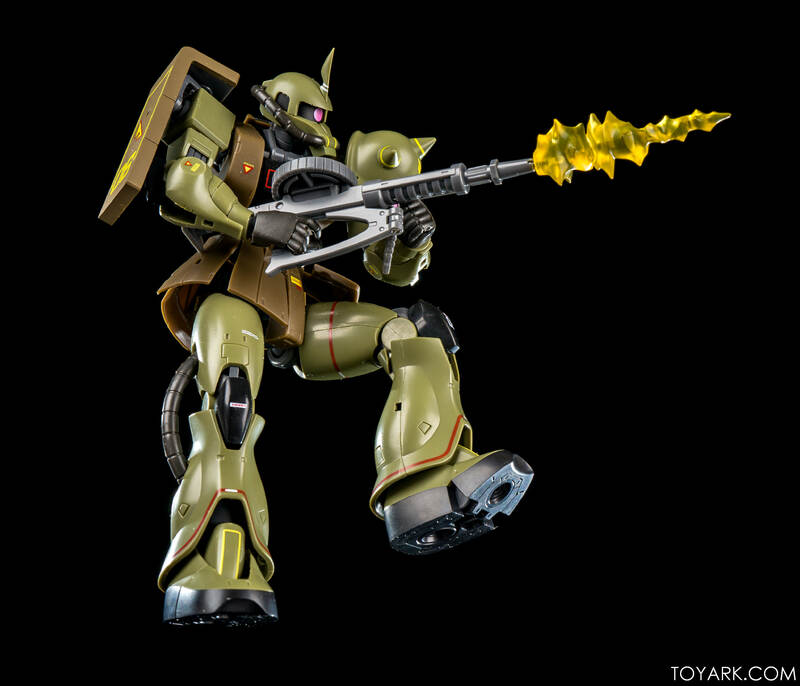 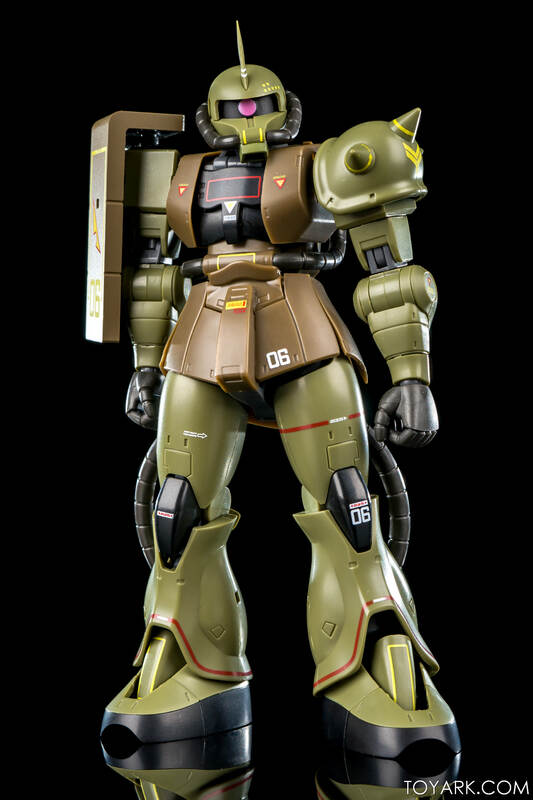 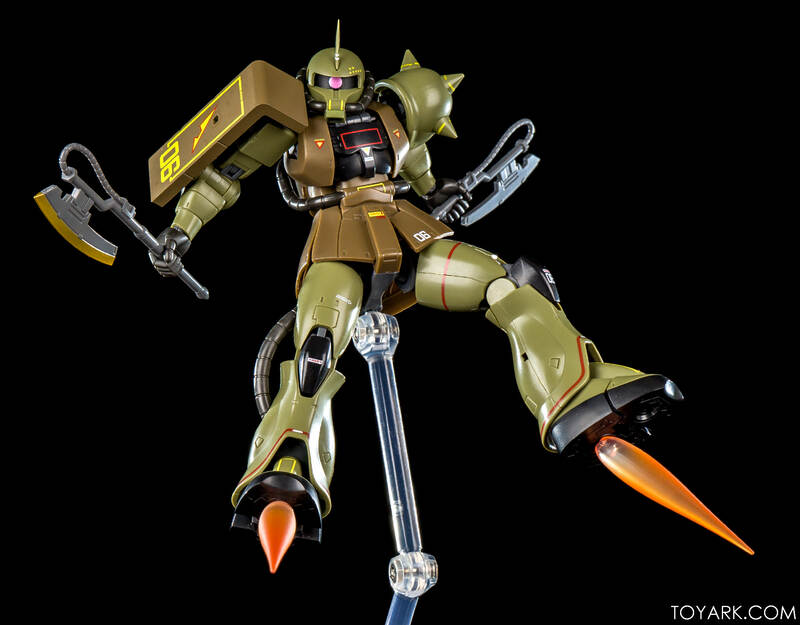 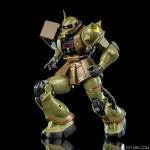 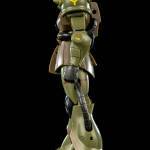 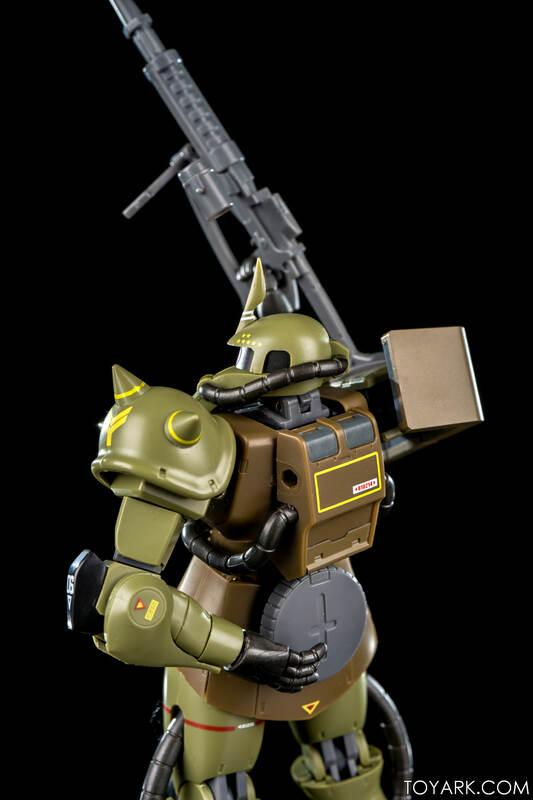 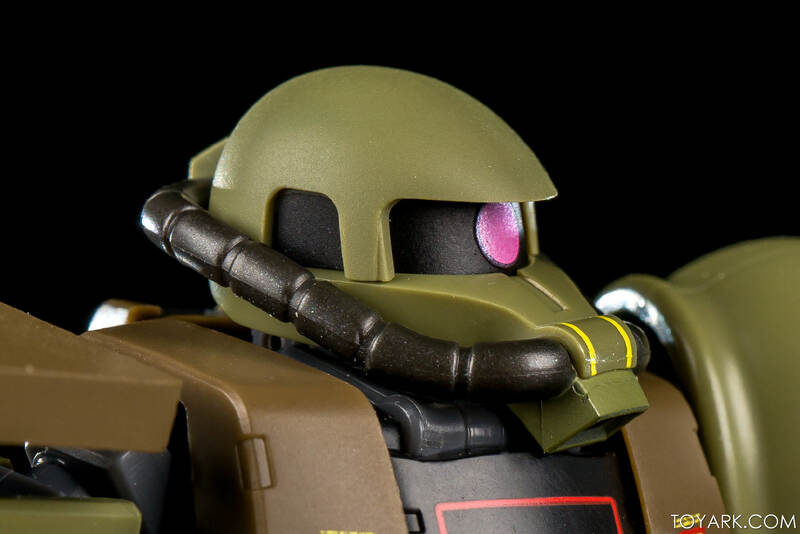 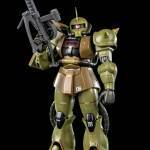 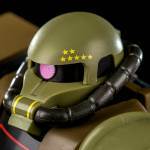 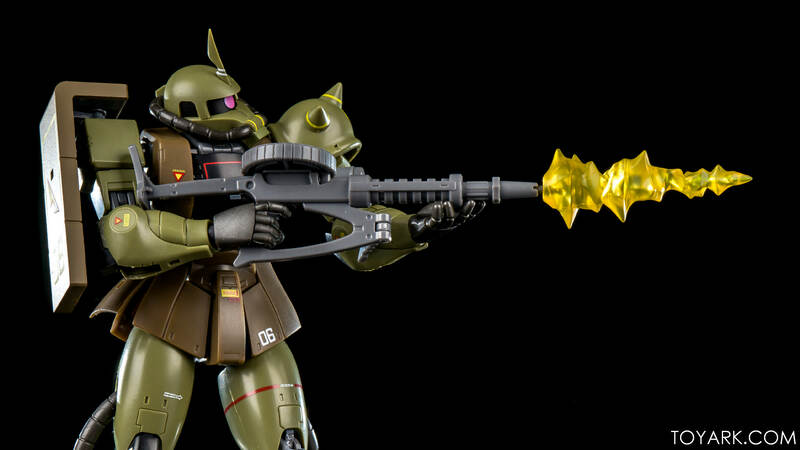 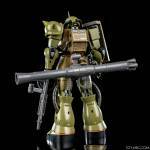 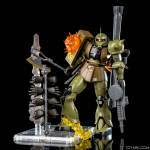 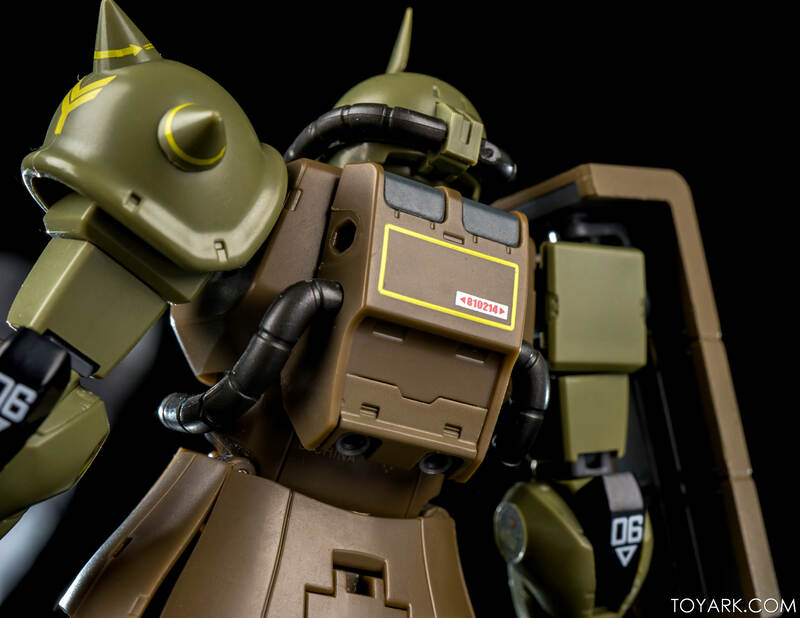 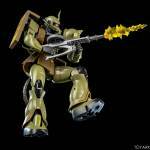 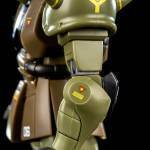 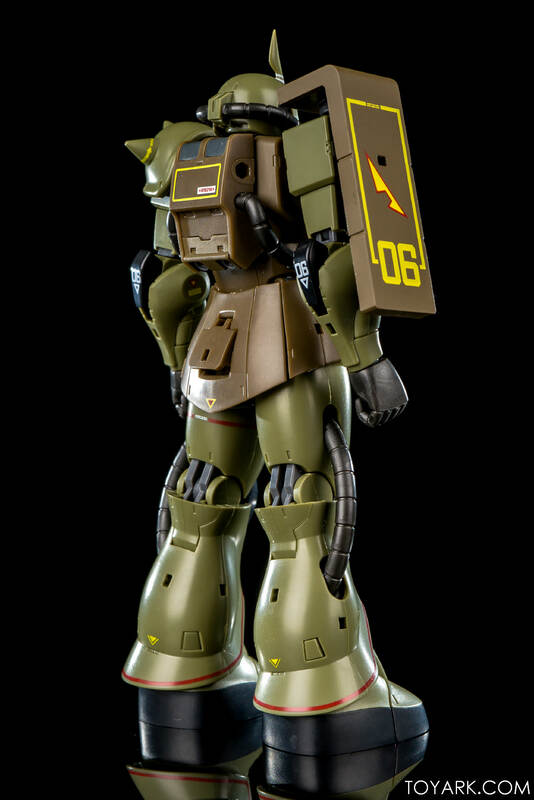 This is a repaint of their Robot Spirits Gundam MS-06 Zaku II figure in “real world” colors. 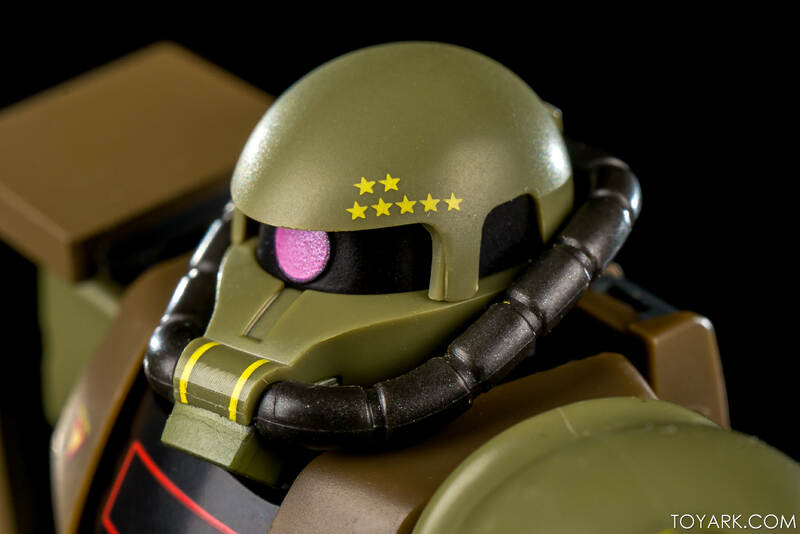 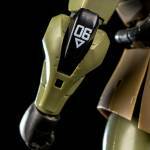 It features more intricate paint applications with brown panels and highlights throughout, along with fine paint details such as stars on the helmet and panel lettering on shoulder guard and back. 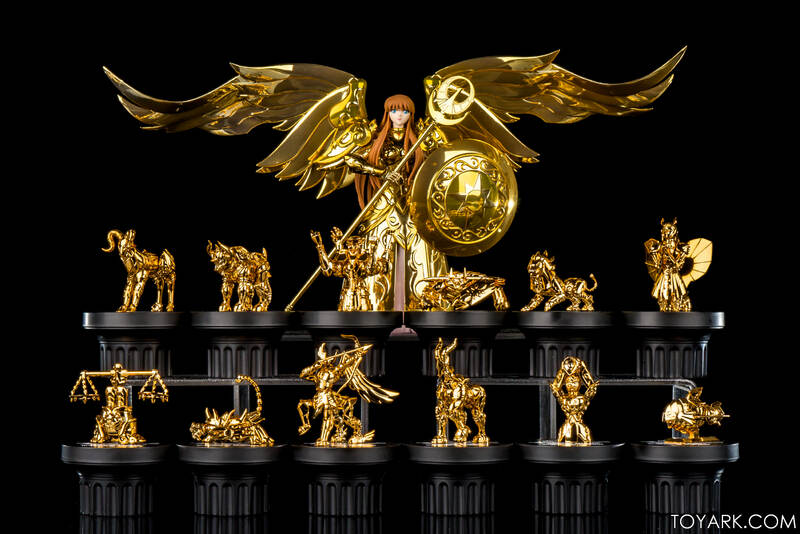 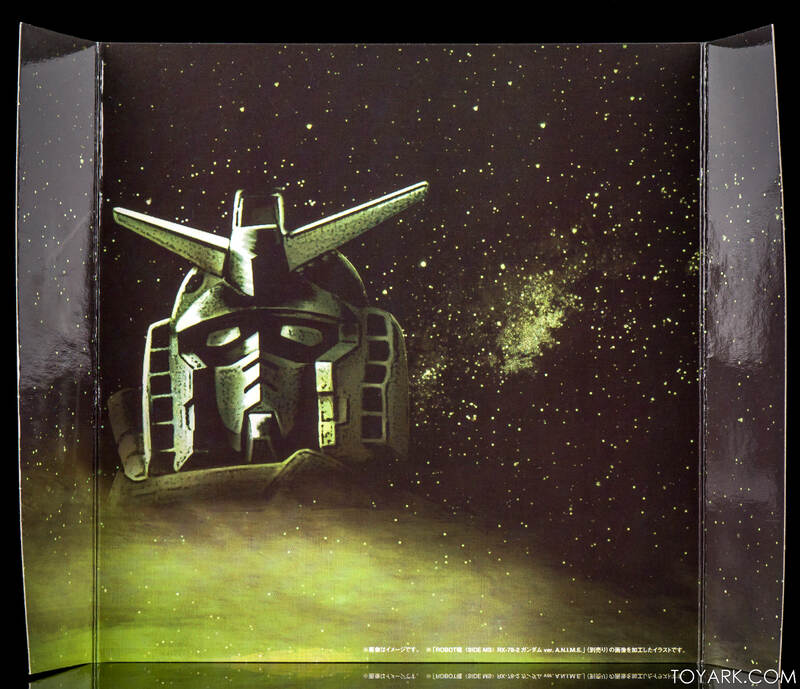 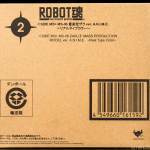 It comes with a slew of accessories and a cardboard backdrop to match the artwork on the box. 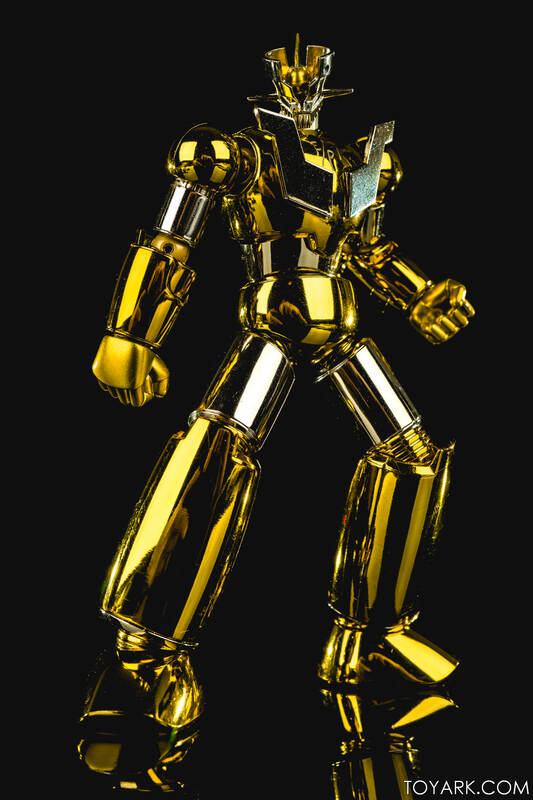 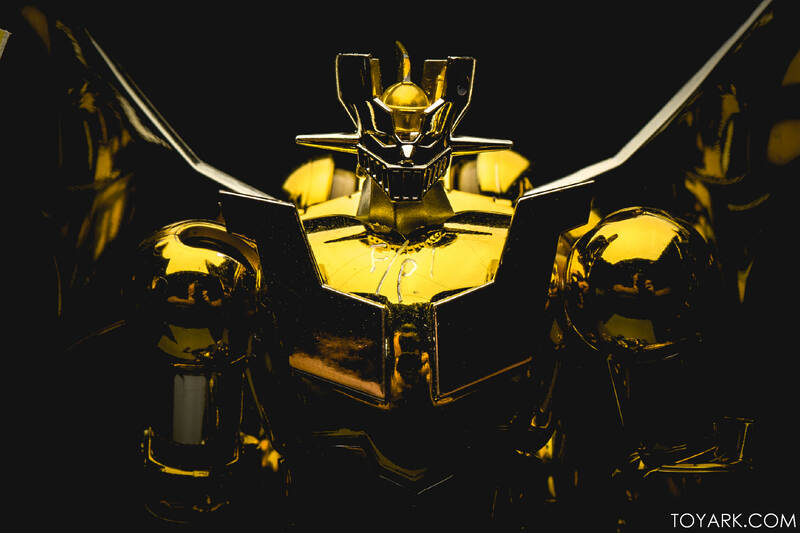 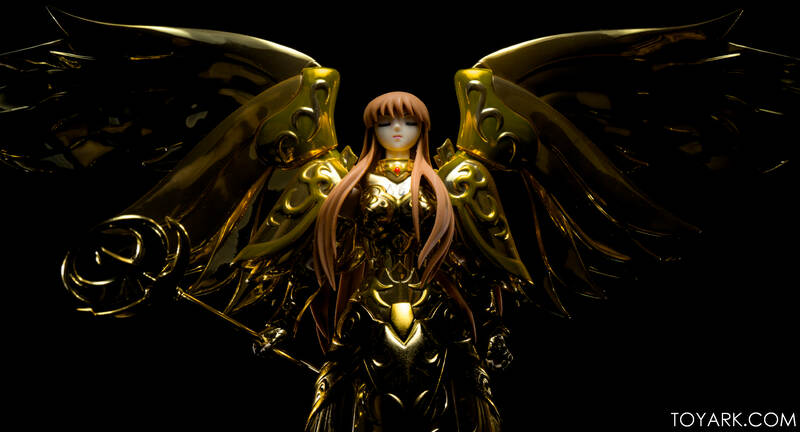 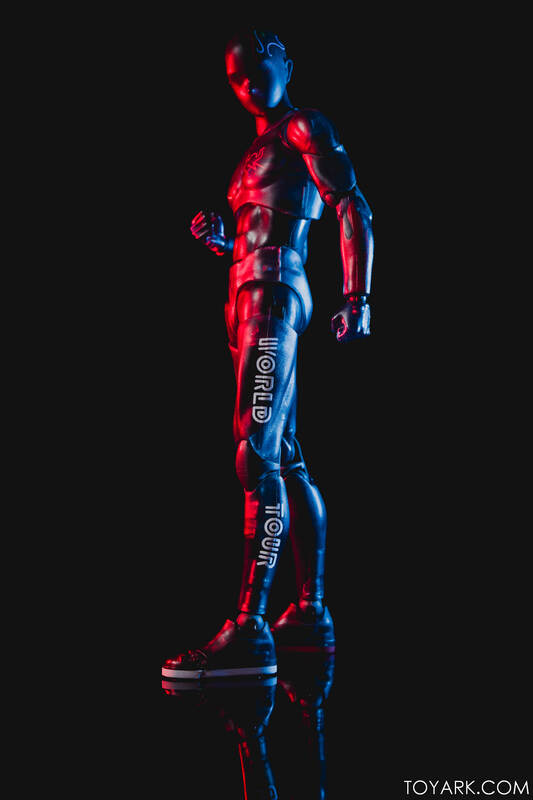 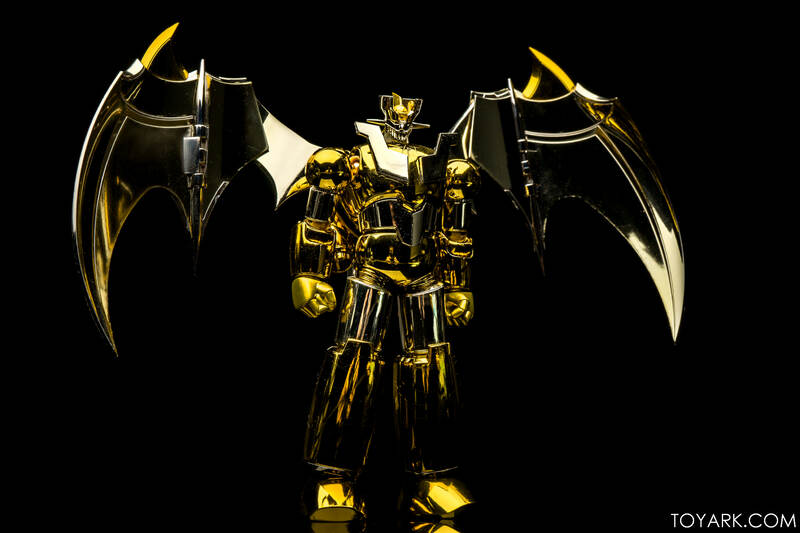 He will be available next weekend at the Tamashii World Tour event in New York City! 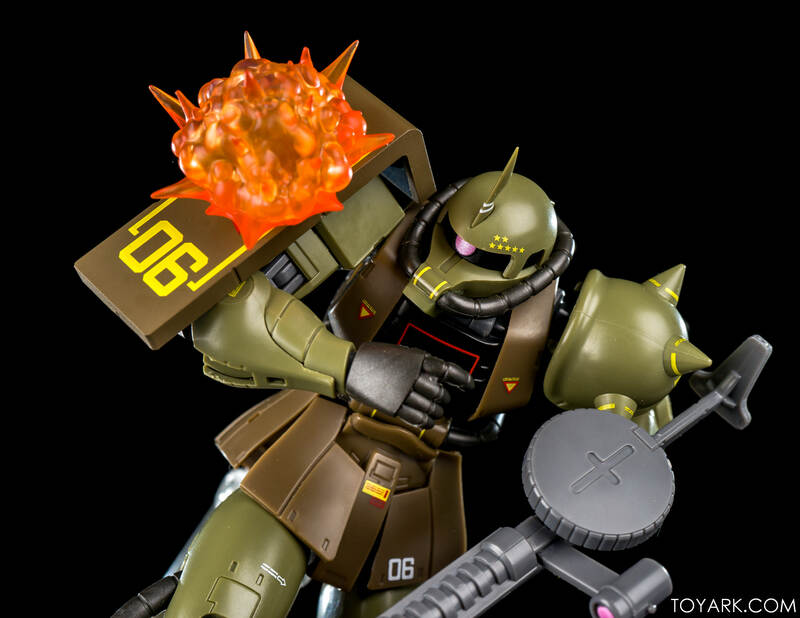 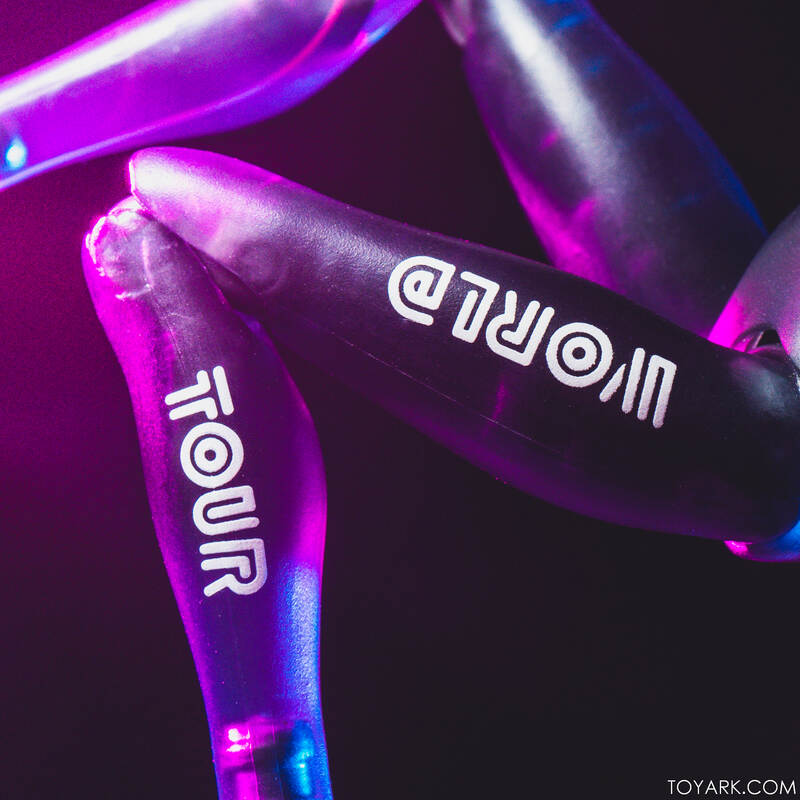 Read on to check out over 65 images of him in action!